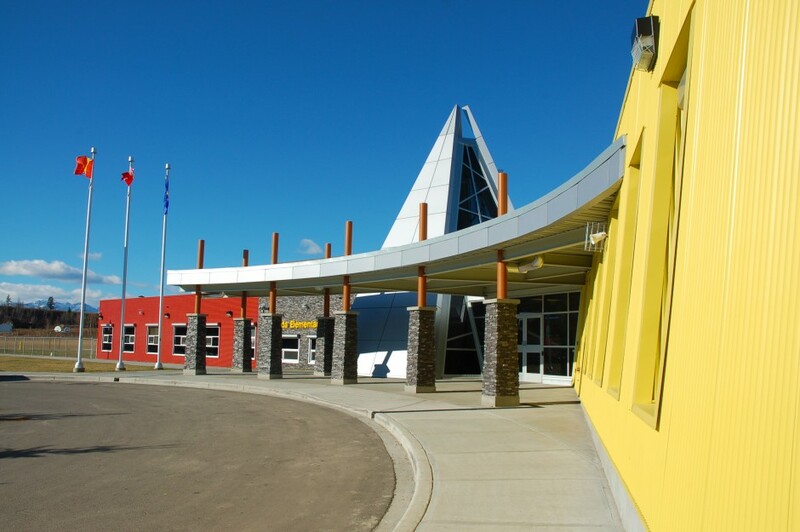 This new kindergarten – grade six LEED school is designed for a 500 student capacity. 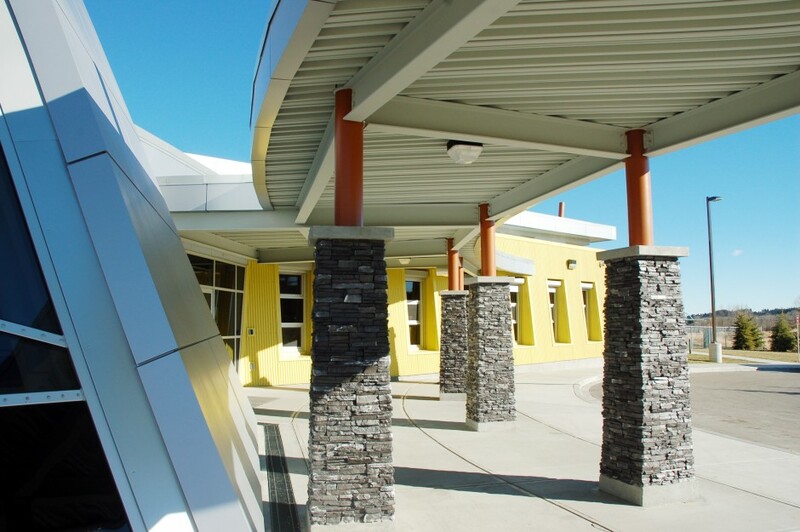 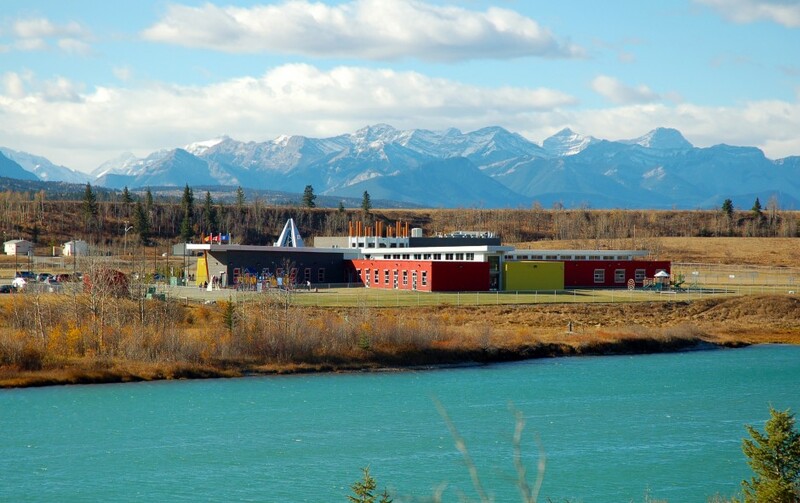 The School is located on a picturesque site overlooking the Bow River, surrounded by trees, mountains and water. 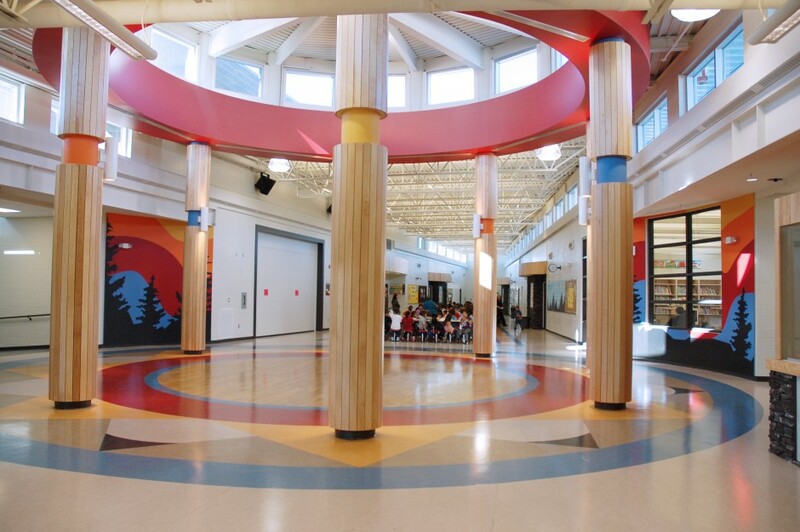 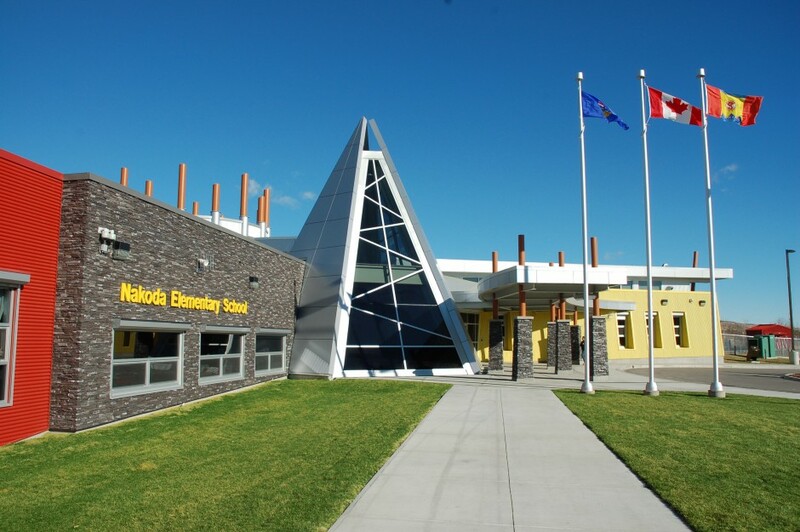 The school contains 14 classrooms, two computer labs, four kindergarten classrooms, six small break-out classrooms for one-on-one teaching, a prominent teepee social studies classroom, a music room, gymnasium, commercial kitchen, dental office, library and an administration suite.